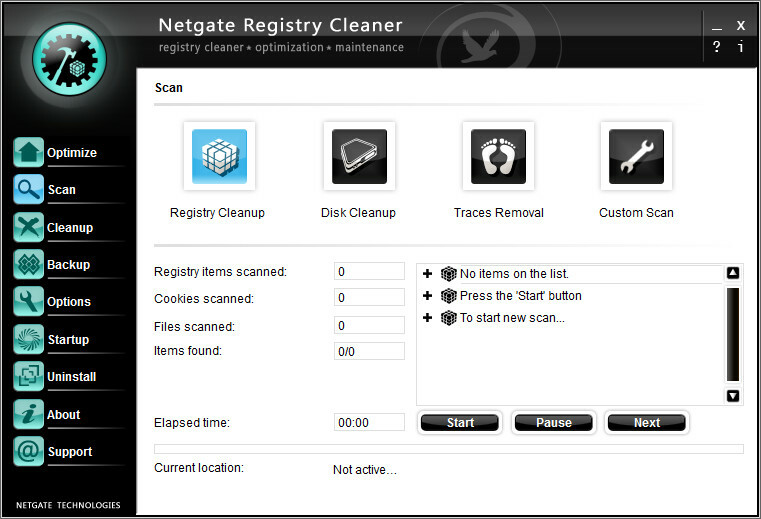 NETGATE Registry Cleaner cleans and defragment your registry, removes unneeded files on disks, removes activity traces. 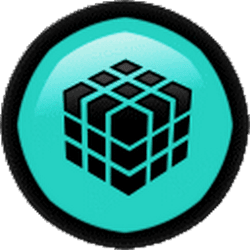 It includes Startup manager to manage programs started at Windows startup and Uninstall manager for handy applications uninstall. Supports scheduling of scans and backup option for better security.